Sid Lee is seeking to reinvent itself for the "modern age" by introducing a new corporate identity and message that emphasizes collectivism and collaboration. Sid Lee’s new branding includes a logo, signature, website and reel, as well as a new visual language and approach. “We felt it was important now more than ever to have an identity that reflects the people-centered, collaborative aspect of our corporate culture,” says Phillippe Meunier, chief creative and co-founder, Sid Lee, who oversaw the design of the agency’s new look. The new identity is being launched across all the agency's touchpoints, both physically and digitally. For example, the Montreal office's painted spaces have been revised to reflect the new softer color palette. A new neon sign of the logo was installed in its Bistro. Vinyl decals were applied throughout the office space and new flags were introduced to represent its brand values. An updated reel is designed to be visually-stimulating while emphasizing that advertising has evolved beyond merely selling a product to showcase human emotions and experiences. 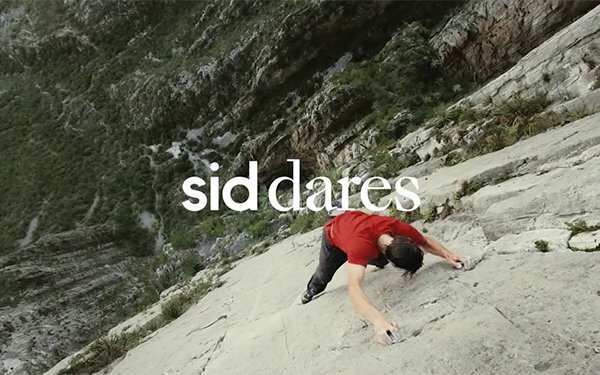 Although there won't be a supporting ad campaign to raise awareness about this makeover to clients, the agency did introduce the new reel across its social platforms, which embodies the new brand vison to officially announce/show the new Sid Lee. "We place people at the heart of all that we do; something that we have always done and want to concentrate more of our efforts on going forward,” stated Sid Lee CEO Bertrand Cesvet. This project embodies a direction the agency was already headed towards internally. It is also timed to Sid Lee’s 25th anniversary. "We wanted to re-align our branding with our agencies values, in a sense walk the talk," says an agency spokesperson. Here is the new agency reel. The newly designed agency website can be seen here. The agency is part of the kyu collective alongside member companies IDEO, SYPartners and BeWorks.